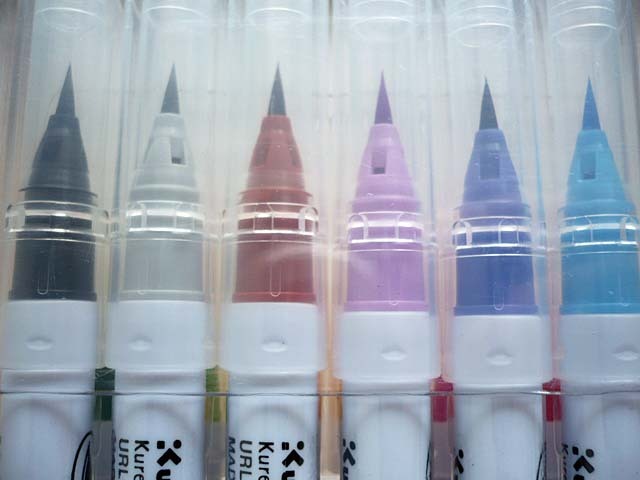 This is Japanese brush type color pen. 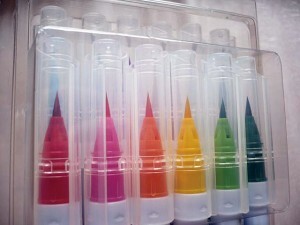 It can be used for various purposes such as making illustrations and design, drawing manga comics and doing calligraphy. You can do any type of drawing you like, from fine lines to coloring large areas. 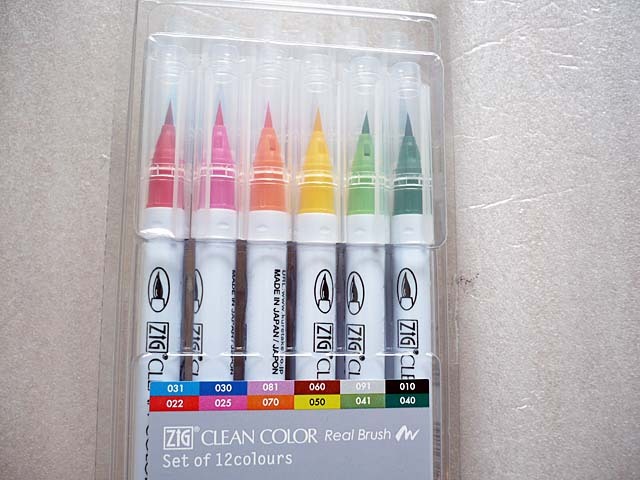 This is a set of 12 colors using water color ink. Please look at this wonderful pen and others in our online store under the stationery category!